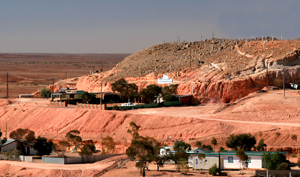 Camp under the desert stars and sleep underground like the locals in Coober Pedy . 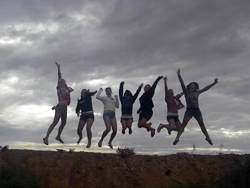 Watch the sunset at Uluru, visit Kata Tjuta (The Olgas) and climb the beautiful Watarrka (Kings Canyon). Amazing Adventure with a great variety of foods like stir fry, Aussie BBQ, Pasta, Curry and a Pizza night. We take care of all your accommodation. We stay in hostels or camp under the stars. 1 night hostel accommodation with a continental breakfast in Adelaide prior our tour and 1 night with breakfast in Alice Springs after our tour plus our Fare-well Dinner in Alice Springs make this a great value package. Not to forget, we pay for your National Park Fees. 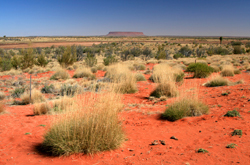 8-9 Day Outback Adventure Tour from your requested destination to Adelaide - Alice Springs and back to your destination of choice. Arrival in Adelaide on day 1 and return from Alice Springs on day 9. Transfers to and from the airport included. 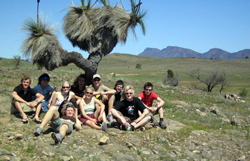 This package includes a 7 Day Outback Adventure from Adelaide to Alice Springs. 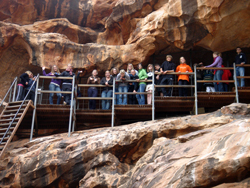 Adelaide students depart on day 2 of this tour.